And we’re back! Did you miss us? Because we sure did. 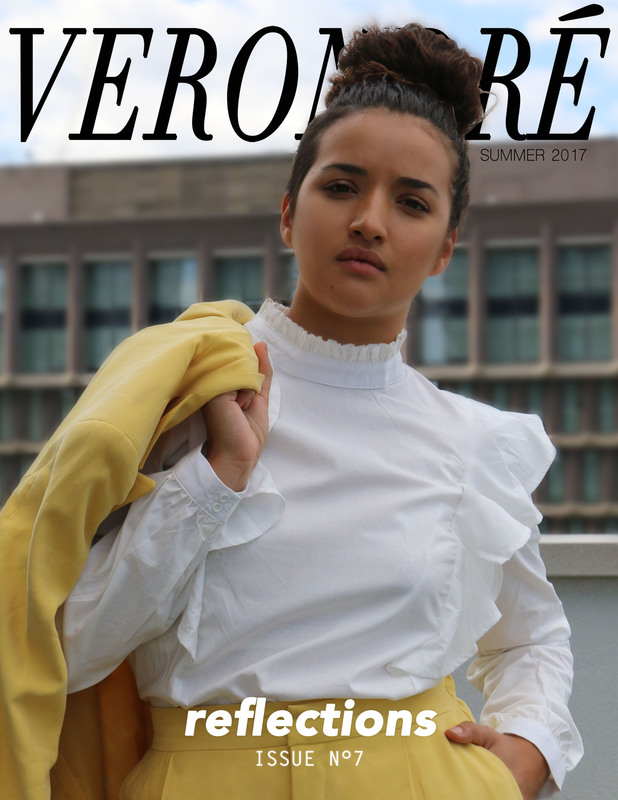 Verondré is founded on making fashion, beauty, and lifestyle-related content but we find that sometimes we focus almost always on the fashion and beauty part. To broaden our content, we decided to create a vlog series. These weekly vlogs will consist of what we’re up to — basically a true and authentic behind the scenes of our lives. The vlog you’re about to watch is Part 1 of a recap of our last few months of university. We hope you enjoy this series and be sure to let us know what other video content you’d like to see. Stay tuned for more up to date vlogs and don’t forget to like comment and subscribe!